Week 1 is over and university work is starting to kick in, this includes readings for each of your units. The best place to access your readings is through your Blackboard Unit site. Under the Learning Resources tab you should be able to see QUT Readings. 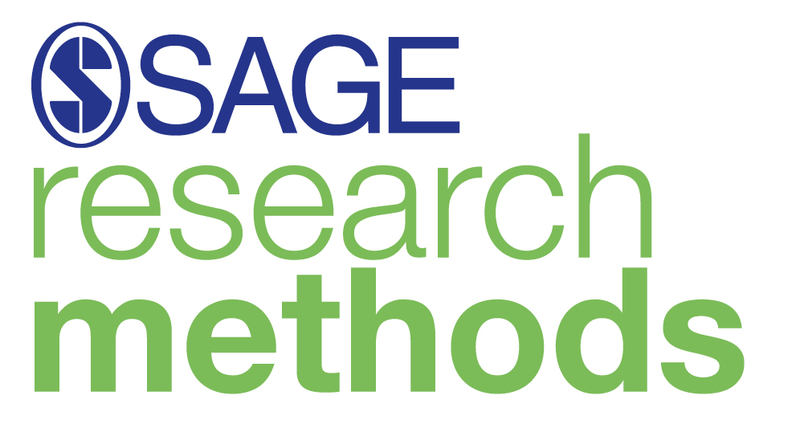 This will take you to the readings assigned for your unit and can include books, book chapters, journal articles, videos and lots more. You can access QUT Readings directly as well and search for a unit code as well as for past exam papers. 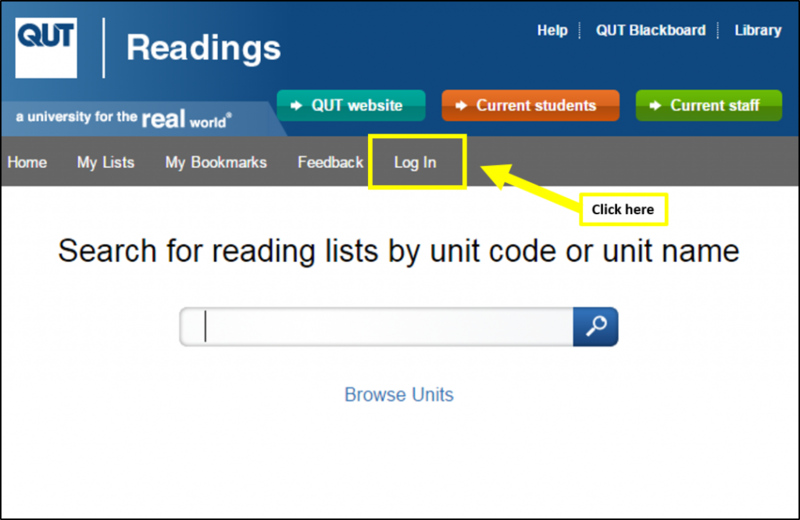 Make sure when you are in QUT Readings that you click the log in button so that you can access all of the resources available. 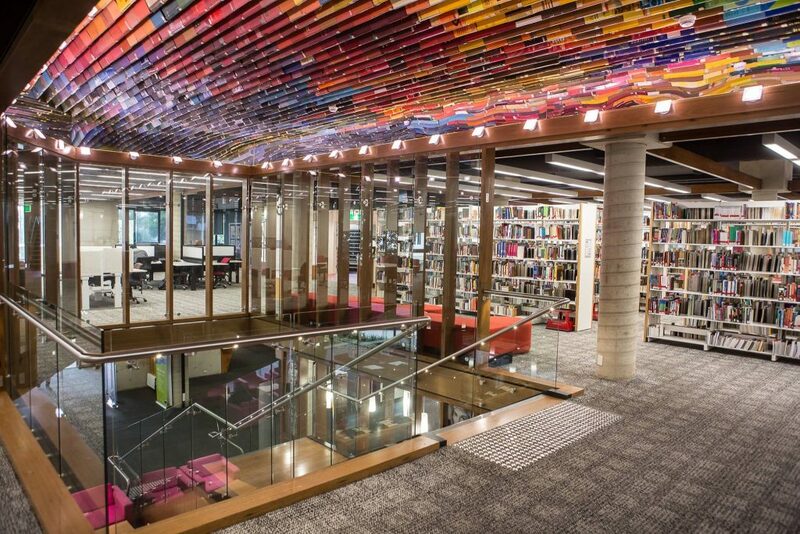 Visit QUT Library to find out more about how to find your readings and textbooks. The first few weeks of university life can be overwhelming at times, especially with all of the readings you have to do before, after and during class. 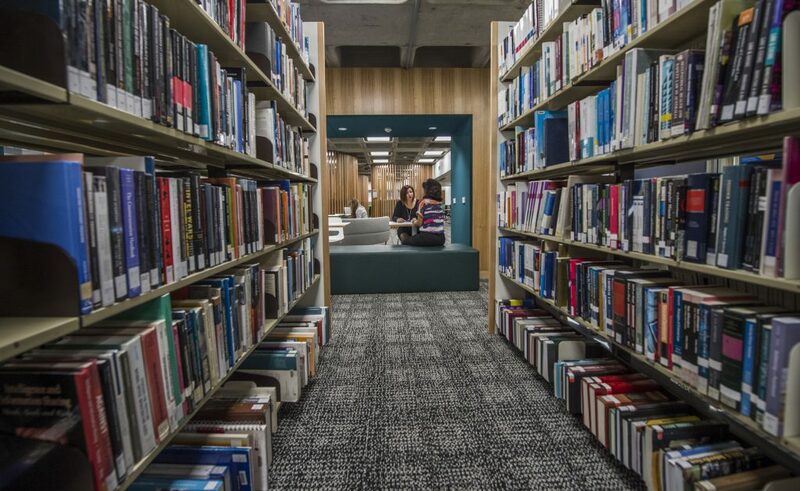 To assist you with doing your readings and to stop them from taking up all of your study time, QUT Library has put together a quick video to tell you about different strategies to use when reading such as skimming and scanning. QUT Library has also put together a short workshop, Read it, Note it, Recall it, that you can access online anytime you like. This workshop gives you some more reading tips as well as some notetaking tips too! 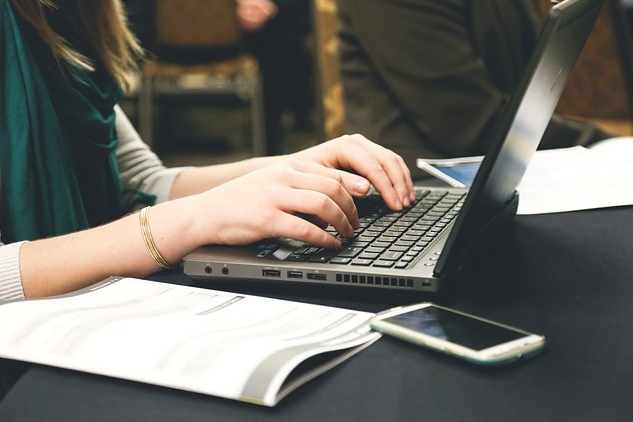 QUT has other online workshops available to assist with writing for university, researching for your assignments and referencing. You can access these online anytime you like. If you have any questions about how to access your readings or need further assistance with reading strategies you can contact the library!